“Beautiful You needs little framing. “No distinct storylines or themes. 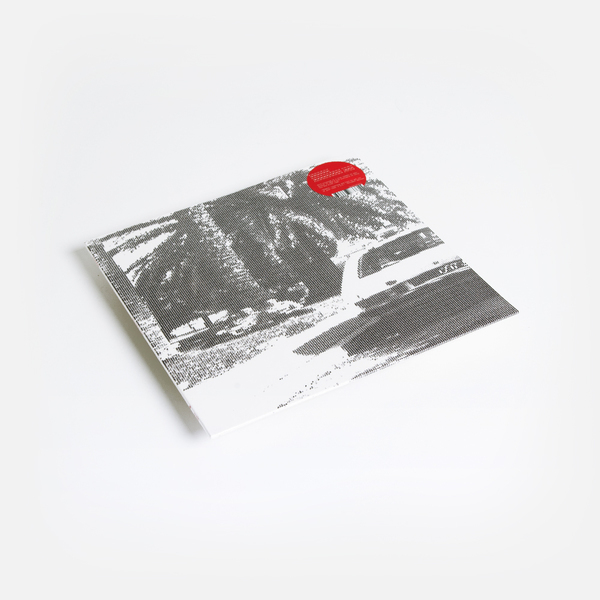 It’s really just a collection of songs as rudimentary as that sounds,” Khotin-Foote explains. 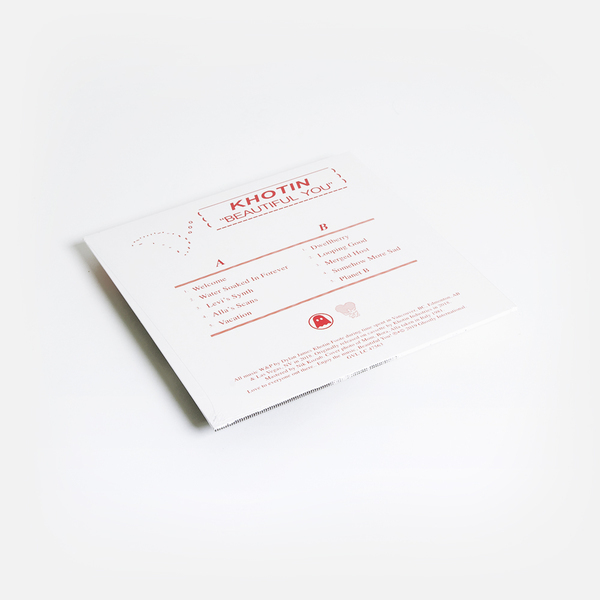 But the title of the album arrives with some lore: in high school, Khotin-Foote found a handwritten note on his windshield that read “Beautiful you, thanks for the smile.” Whoever left the note, they gifted the producer with this anonymous phrase that perfectly suits the work now, here, years later. 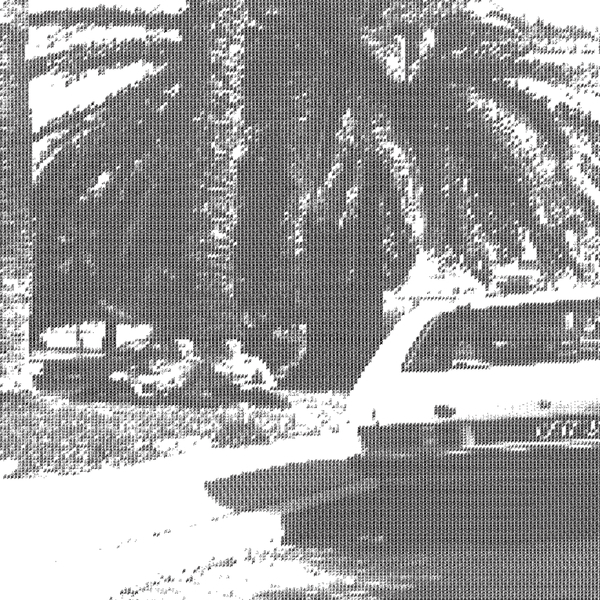 Paired with the record’s cover, an ASCII-rendered photo of his mother and her parents living temporarily in Italy as refugees in the '80s, the information graphs a malleable outline for listeners to shape into their own experience. A sensation akin to déjà vu, of misremembered hospitable climes, broadcast via ambiguous transmissions, birdsongs, melody and static.